One of the blessings of having an international student population is the ability to share cultural information with others in the community from a first-hand basis. 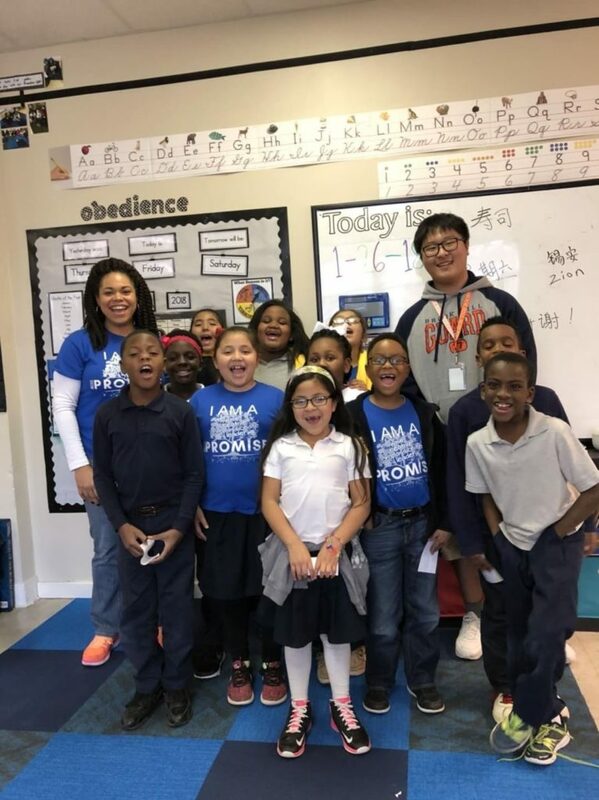 Adam Chen, a freshmen in our Residential program, was recently offered the opportunity to share about his native country, China, with second grade students at the Promise Academy in north Tyler. 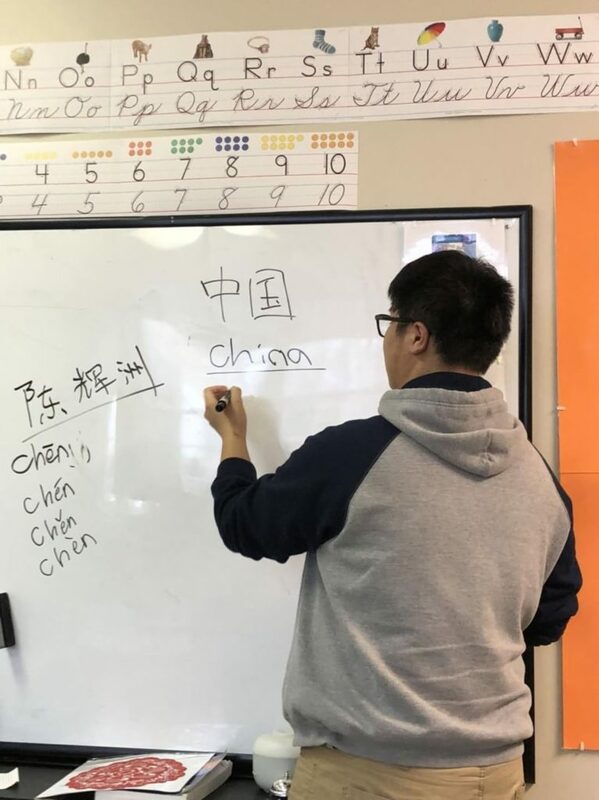 Mrs. Johnson, their teacher, was completing a unit on China and asked Jes Moore, BH teacher and boarding parent, if he knew someone who might be willing to share with her students. Jes immediately identified Adam, and the plans were made. Little did any of them know, Adam had recently seen Mrs. Johnson at Walmart where she had excitedly spotted chopsticks she could share with her students during their lessons on China. Our Father orchestrates things so well! 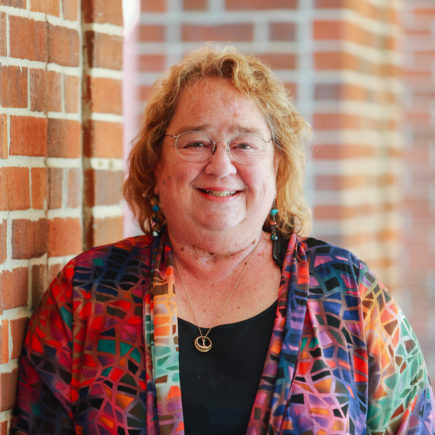 When Adam entered the classroom later that week, he recognized Mrs. Johnson right away. The children were enthralled by Adam’s answers to their well-thought-out questions, and Adam thoroughly enjoyed sharing with the children. In fact, he hopes to volunteer on a regular basis in Mrs. Johnson’s class!